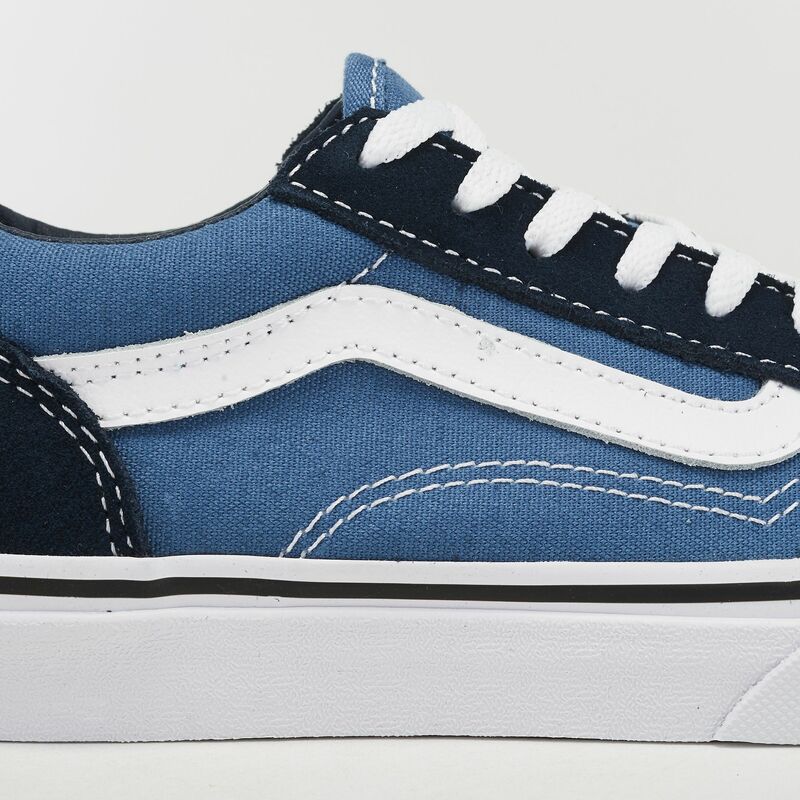 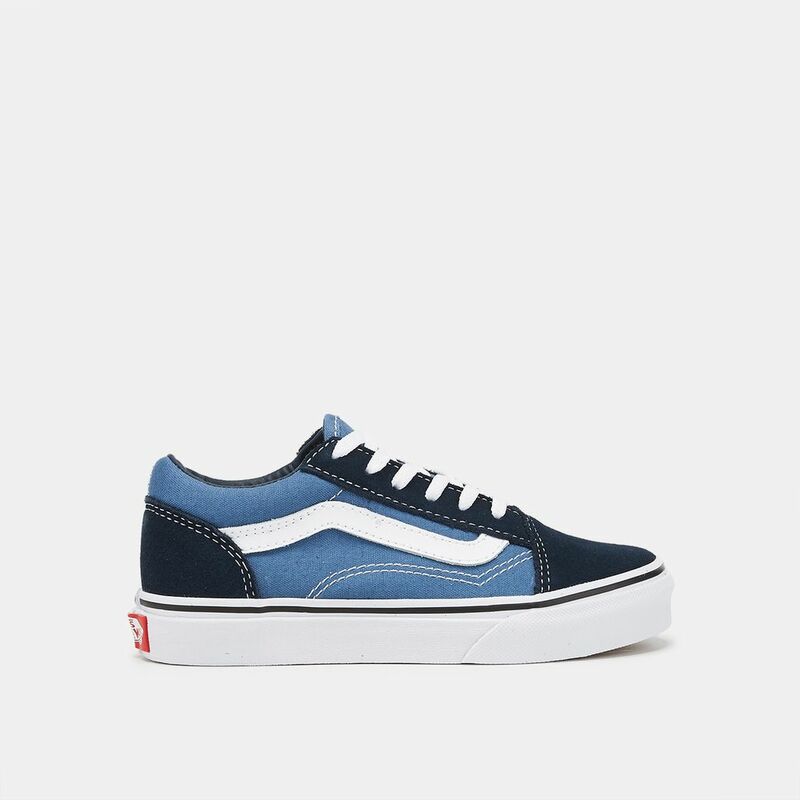 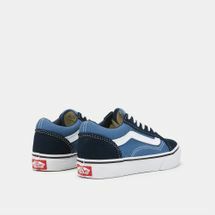 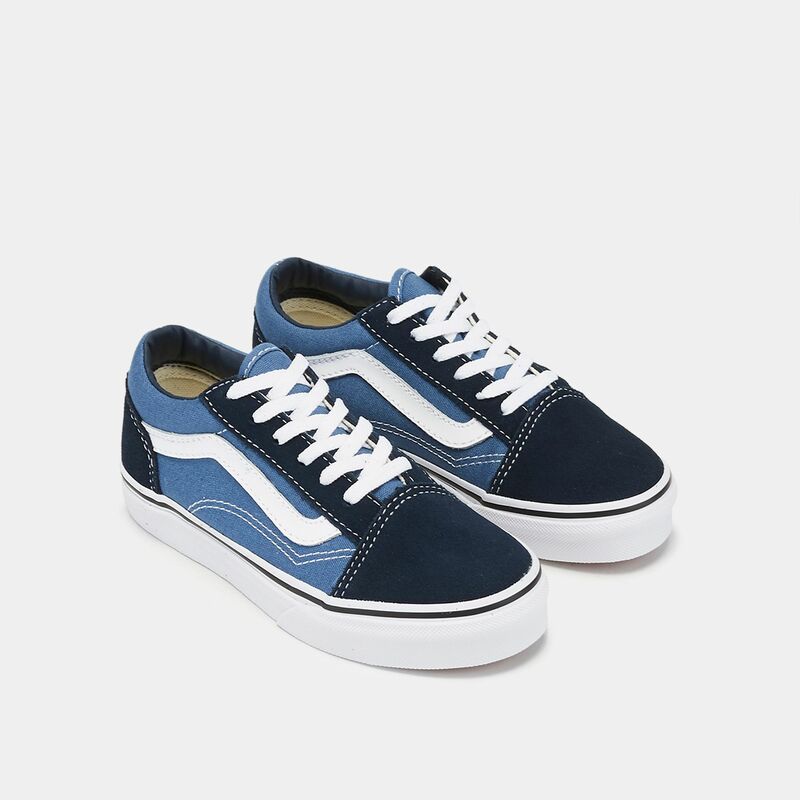 The Vans Kids' Old Skool Shoes are ideal for skaters and those looking for a comfortable shoe with fabulous design and style. Fabric uppers offer durable, lightweight comfort. 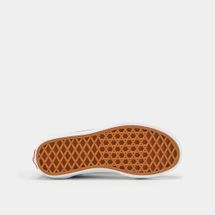 The lace-up closure provides an adjustable fit, while the rubber outsole, with signature waffle tread provides great grip.